As an employer, you want to pay your employees a competitive and living wage — and be sure to follow the law. Some states have multiyear plans to increase the minimum wage, while other minimum wage laws vary by city. If you’re currently a small business owner in Louisiana, we’ve got you covered for your first step toward navigating the minimum wage in 2019 and beyond. The minimum wage in Louisiana remains unchanged from the last few years at $7.25. Louisiana mirrors the federal minimum wage. The Louisiana minimum wage was last changed in 2008, when it was raised $0.70 from $6.55 to $7.25. The federal rate has not changed since 2009. All exemptions in Louisiana mirror the exemptions under the federal Fair Labor Standards Act (FLSA). Occupations such as farm workers, seasonal workers, newspaper deliverers, “informal” workers, and even babysitters can be paid less than $7.25. Tipped workers, such as restaurant servers, may also be paid less than the federal minimum wage. Will Louisiana’s minimum wage change in 2019? The minimum wage will not change in 2019. However, it almost did. 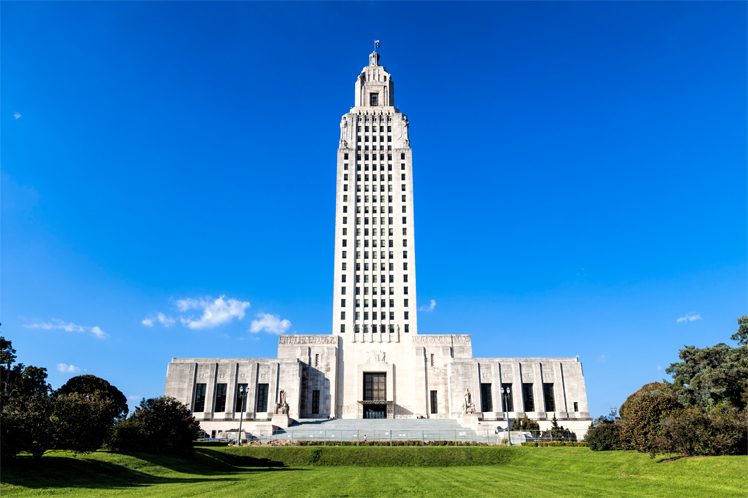 In early 2018, the Louisiana State Senate voted down a bill that would have increased the state minimum wage above the current federal wage. The bill proposed raising the minimum wage to $8 an hour in 2019 and $8.50 in 2020, but was voted down after business interest groups voiced displeasure. Right now, there are no plans to increase the Louisiana minimum wage. Louisiana remains just one of five states that have never adopted a state minimum wage. This means that the state defaults to whatever the federal minimum wage is. While there are no plans in the immediate future for Louisiana’s minimum wage to change, advocates across the state are lobbying for it. Eventually, the federal minimum wage will also likely increase, so it’s good to be prepared for what this might mean for your business. Make strong hires: Recruiting and training people can be more expensive than paying a higher wage. Have a thoughtful recruitment and hiring process to ensure everyone who joins your team is a good skill and culture fit for your business. Invest in your team: Spending a little money or time on training your team and helping them feel valued can decrease turnover at your workplace. Talk to your accountant: A trusted accountant can advise you on saving for the future and ensure you’re following all the laws that Louisiana requires. Know how many employees would be affected if there was an increase: This is a good time to take inventory and know how many of your staff members would be affected if the minimum wage increases. This will help you prepare for the future.